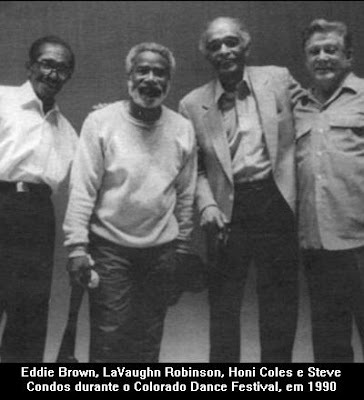 With great sorrow I would like to inform you that Tap Legend Professor LaVaughn Robinson passed on Monday, January 22, 2008. – The public viewing and funeral services will be held on Tuesday, January 29, 2008. – The viewing will be held from 9:00 to 10:00 AM. – The funeral services will be held at 11:00 AM. – The services will take place at The Church of the Redeemer – Baptist Church, 24th & Dickinson Streets, Philadelphia, PA.
(…) He will be greatly missed. 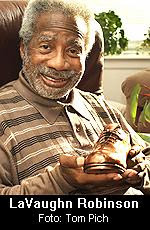 – na homenagem a LaVaughn Robinson na seção The Hoofer Awards da página da American Tap Dance Foundation. – na seção a respeito de Mr. LaVaughn na página da Philadelphia Folklore Project. – no Lifetime Honors da página da National Endowment for the Arts. – na seção sobre Mr. LaVaughn na página da PEW Fellowships in The Arts. 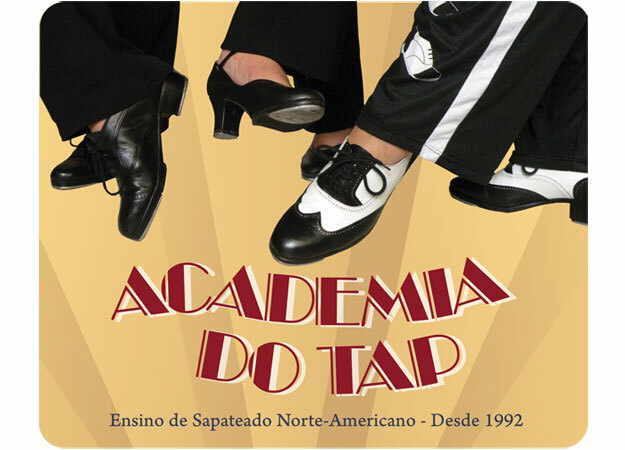 – na TapDance.org, na seção Philadelphia Tappers e também na lista de Performers. 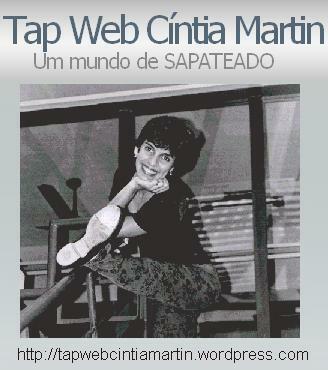 – em uma reportagem de Marcia B. Siegel na página do The Phoenix, falando do Tapestry 2002. 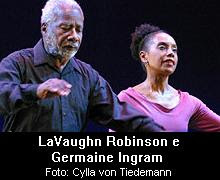 Há também uma bela e extensa entrevista de Mr. LaVaughn a Germaine Ingram em 2002 dividida em seis partes e com belas fotos na página da Dance Advance.